Comprehensive employee well-being programs that focus on more than just health are quickly becoming the norm. 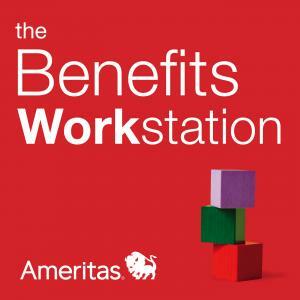 Listen to this podcast to find out how overall employee well-being affects employee turnover. Find out more about Mercer's research on the strong connection between employee well-being and turnover.